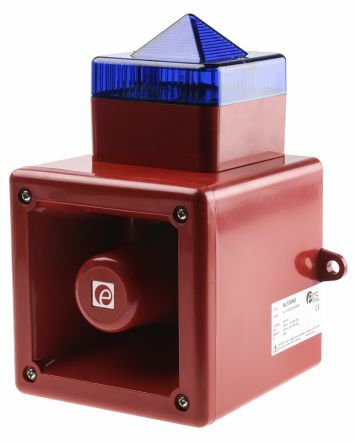 Ensure you're keeping your workforce safe with our extensive range of sounders and beacons. Used in numerous commercial and industrial sectors including construction, automotive and aviation, we stock top brands including Werma, Patlite, Schneider Electric and Moflash, so you can find the right sounders and beacons for your business. The bulbs used can vary depending on whether you choose a halogen beacon, Xenon beacon or LED beacon. Sounders and beacons can be used both indoors and out, but if using outside you should ensure you choose a weatherproof version. What's the difference between sounders and beacons? Sounders, also called sirens, will emit an audible alarm to alert you to a hazard, for example, if there's a fire. 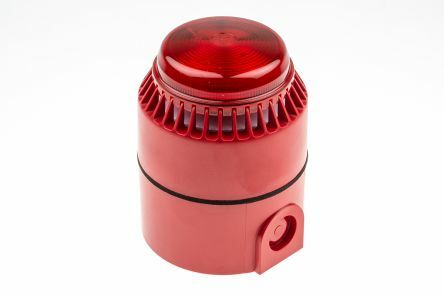 Beacons are a visual indicator of a hazard, typically emitting a flashing indicator light through a coloured lens. 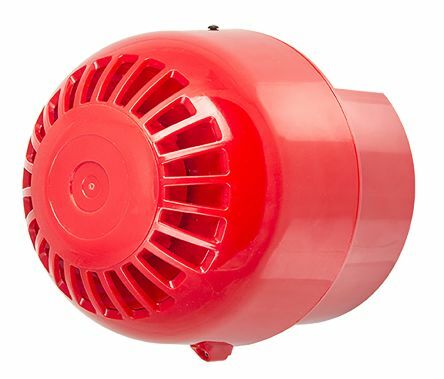 The two types can also be combined to create an audio and visual alarm and is called a sounder beacon. What's the coverage area of a sounder beacon? Typically, the audio range of a sounder beacon will be between 5 and 15 decibels (dB (A)) above the ambient noise level. 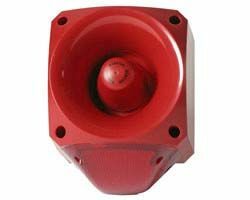 There are many considerations when working out the coverage of a sounder beacon, for example, you'll need to take into account any noise like the sound of people or machinery. What's the minimum distance between two sounder beacons? Although there's no definitive answer to this question, you can calculate the distance required between two sounder beacons based on the distance the sound emitted travels. The decibel level of the beacon will be based on the person being one metre away from it. If you double the distance, so for example, are stood 2 metres away, the decibel level drops by 6.